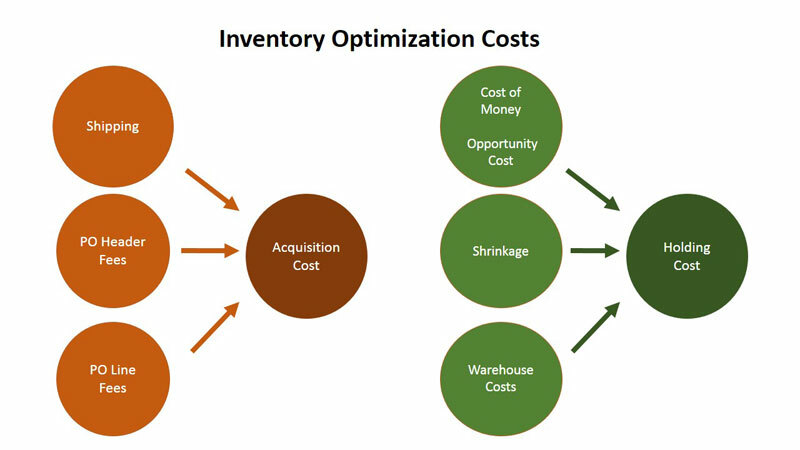 Data Profits > Blog > Resources > Blog > Inventory Optimization: Is Your Acquisition Cost Off-Balance? 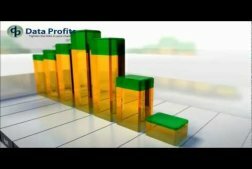 In today’s tight economy, retailers like you are constantly looking for the best and most profitable ways to grow their business. Last week, we talked about inventory optimization and how a truly optimized inventory results in lower inventory and higher profits by managing a balancing act of acquisition cost, carrying cost, vendor minimums, price breaks, gross margin, sales dollars and service goals. This week we take a closer look at acquisition cost and the role it plays in the balancing act of inventory optimization. I spend a lot of time with retailers, and every executive I meet is interested in accelerating their sales growth while improving their distribution capability at the same time. One often overlooked piece of the puzzle is managing the Acquisition Cost. First, let’s define acquisition cost. Every purchase order (PO) you create has a fixed cost with the actual PO (often called a header cost) and a fixed line cost for each product line on the PO. When you stop to think about it, someone in accounting must review and pay the bill for the goods, someone at a store or distribution center must unload the goods and move the goods to a selling or pick location. Every new inventory order has these or similar costs associated with getting the product ready to sell. Acquisition cost of inventory includes those costs – minus discounts and returns – that are incurred to bring the inventory to a saleable condition. Other examples might include cost to move the inventory to the selling location and costs to unpack and price tag the product. That means that if you order from a vendor weekly, you incur those acquisition costs 52 times a year. If you order the goods every other week, then you incur those cost 26 times a year, a huge potential savings – if you can balance the carrying cost. In meeting after meeting I talk to buyers and ask, ‘Why are you buying this weekly?’ Somewhere in the answer I hear, ‘I don’t trust the demand forecast; more importantly, it helps increase our turns.’ What?!? So they are telling me they buy weekly to churn product at 40 – 50 – even 52 turns a year… wow. 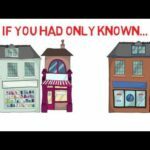 Now, here’s another one of my secrets – you don’t have to buy more frequently to grow your business. 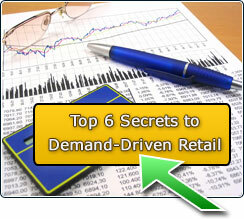 However, you do need good demand forecasting and the tools to effectively measure your forecast accuracy. If and when you can achieve this, you can grow your business by buying more units less frequently, and, in the end, become more profitable. However, this doesn’t happen in Excel (although I bet some of you reading this post are using Excel). To succeed in today’s customer-centric retail environment, you need a solution that creates a big picture view of your demand forecast and inventory by combining “big data” and human intellect. If acquisition costs are not in line with the overall demand forecast, then you once again end up with overstock or out-of-stock. 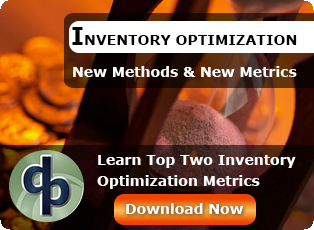 Next week we continue our series; to learn more check out our Inventory Optimization pages. 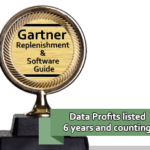 For more information on how Data Profits can ‘Tighten the Links in your Chain™’ and help you meet your service goals, pleasing your customers, vendors, and bottom line check out our demo.